As the weather gets colder, the mindset people have about their yard changes. They think about clearing their plants instead of planting them, and decorating their homes for Halloween instead of looking for ways to improve the physical landscape. This, of course, means that people aren’t thinking about adding that stamped concrete walkway in the backyard, or having a stamped concrete driveway poured. After all, they’re about to head inside for winter…is now really the time to have colored concrete poured on your property? Once the grass slows down, the sprinklers are blown out, and the yard tools are put away, we’ll have a much easier time working on your property. We won’t have to compete with you mowing the lawn on the weekend or getting in the way of your spring patio party. 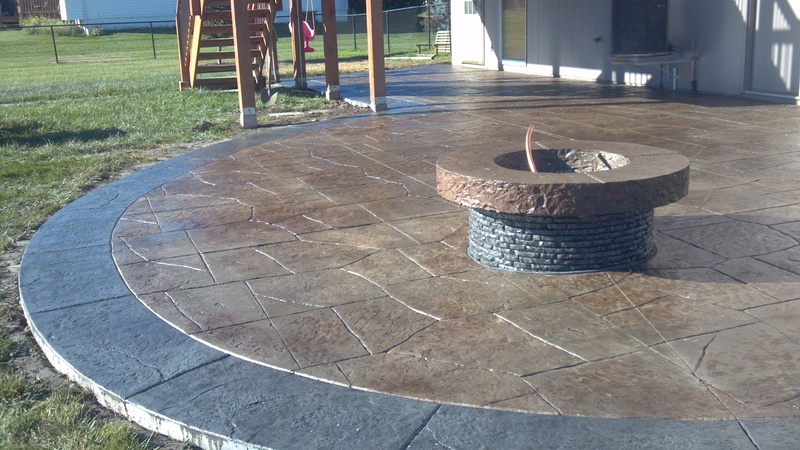 When we pour your stamped concreted in the fall, you’ll have that great feeling when spring comes and you can say “thank goodness we got that project done last year!” Now all you have to do is enjoy your concrete instead of having us come when you’d rather be working on the other landscaping in the back yard. 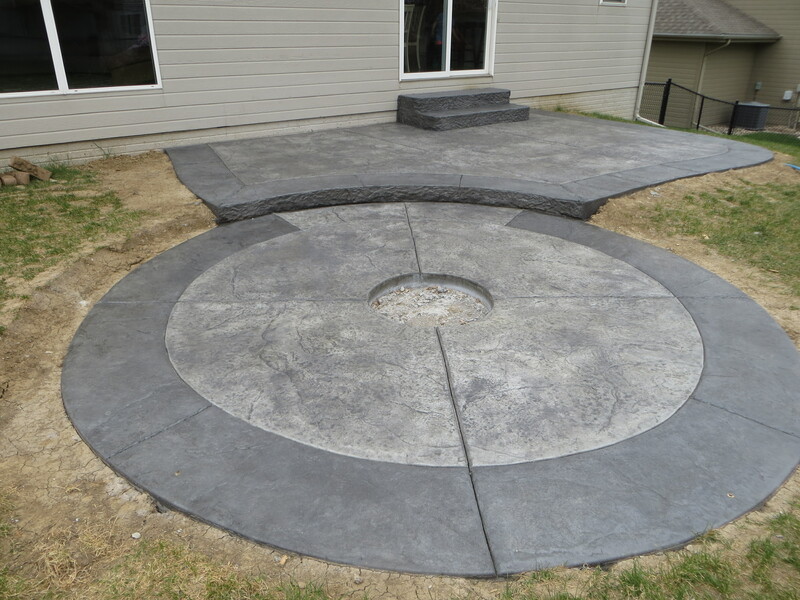 When you decide you want a high-quality and beautiful stamped concrete deck, you’ll have time to research. 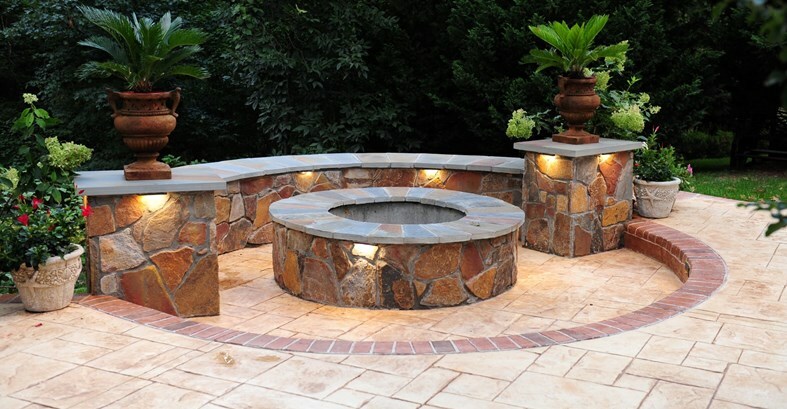 We can help you find the pattern that’s perfect for you and how it will work best around your deck and landscape. You’ll also be able to take the time to research concrete options so that your deck or any other landscaping designs turns out just the color you want it. 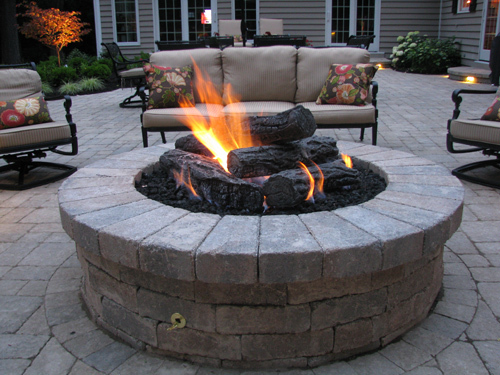 We currently have a few opening on our schedule, we can meet, discuss and give you a FREE Estimate. Take advantage of this while the weather is till nice. You will then be able to enjoy it all Spring and Summer next year.